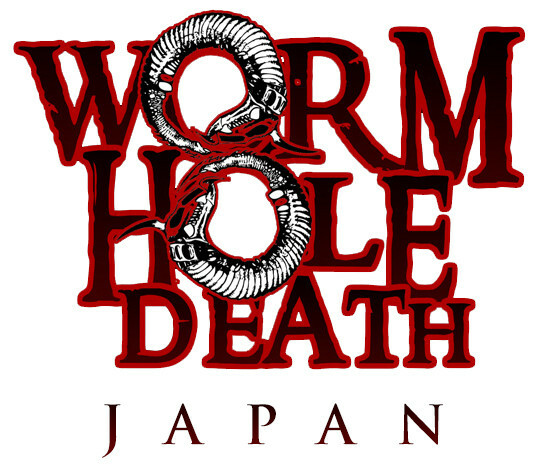 Wormholedeath continues to expand its global investment and marketing platform with the opening of a Japanese division with office in Tokyo. 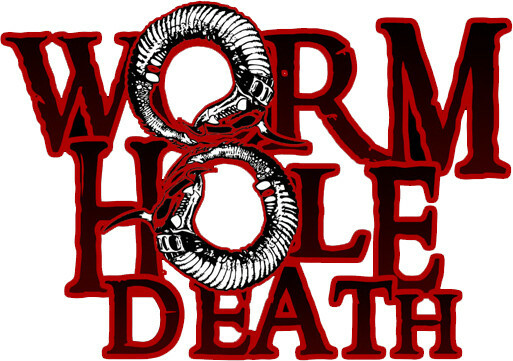 The new office, wich represents Wormholdeath's first japanese capacity will allow the company to provide a direct service to its existing artists and extend its network of partners in this important market. The Tokyo office will be headed by Mr Masa Kishimoto, expert in Asian music market who have extensive experience in the japanese music business, most recent with Shinko Music Entertainment , Inc : Hydrant Music , Bit Organization Inc. and Teichiku Entertainment,Inc. 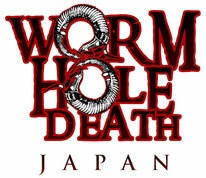 The extension of Wormholedeath's operations in Japan follows the label's expansion in Europe and recent partnerships for booking of concerts and north american alliances. To celebrate this event Wormholedeath Japan will release the whole back catalogue in Japan starting from November the 7th with digital downloads and following with hard copy releases that will be annouced soon via Disk Union and Ongakushya Inc.
Masa Kishimoto stated : "I found Ravenscry on Youtube by chance and started to work with Wormholedeath label. I have nerver worked with the such a professional record label before. Also I am 100% sure the label has good potential for Japanese market. I am very excited at introducing many good bands from the label in Japan. We operate digital download, physical distribution, sub-publishing, promotion, marketing and booking concerts for Japanese territory. I am very proud to start Japanese divison of this label. More detailed informations will be annouced very soon. Let’s RooocK!!!! " Wormholedeath's A&R and label manager "WORM" stated:"When I first cooperated with Masa for Ravenscry's debut album licensing in Japan I understood Masa's professionality and accuracy. I definitely thought that offering him to start our Japanese division was going to be one of the best chances ever to unleash our releases in this big and interesting and crowded island! We both decided to sign the deal immediately since we like each other and we share musical and business visions. We have been working hard, closely, to make sure that our artists will get what they deserve in this key market. We are so proud and I am sure that this cooperation will lead us to great goals and achievements...Hohayo!"